A man suspected of opening fire inside a Florida high school on Wednesday, killing at least 17 people, is a former student who had been expelled for disciplinary reasons, the authorities said. In the hours after the shooting, people who knew Mr. Cruz described him as a “troubled kid” who enjoyed showing off his firearms, bragging about killing animals and whose mother would resort to calling the police to have them come to their home to try to talk some sense into him. At a school with about 3,000 students, Mr. Cruz stayed to himself and had few friends but struck fear in some students with erratic behavior and an affinity for violence. “He always had guns on him,” the student, who did not give his name, told WFOR-TV. Parkland, where the school shooting occurred, was named Florida’s safest city last year. The Florida school shooting was the 18th school shooting of the year. 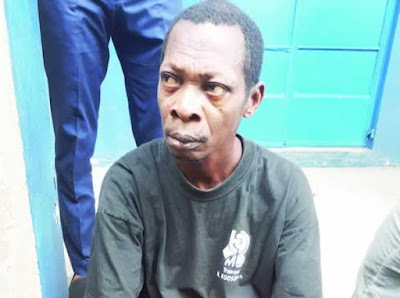 Father R”pes, Impregnates 13-year-old Daughter In Edo?